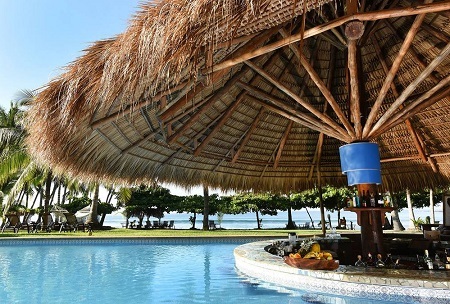 Hotel Punta Islita in Guanacaste near Samara Beach, Costa Rica! Bid Per Room Per Night & Stay Two (2) Nights! in Guanacaste near Samara Beach, Costa Rica! 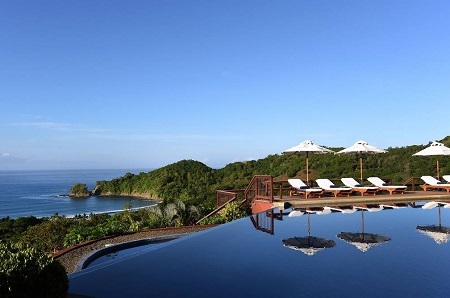 Hotel Punta Islita is Costa Rica's most unique and engaging destination. Its signature Authentic Costa Rica program includes a full menu of complimentary eco-adventures, cultural activities, and a learning program with your stay. 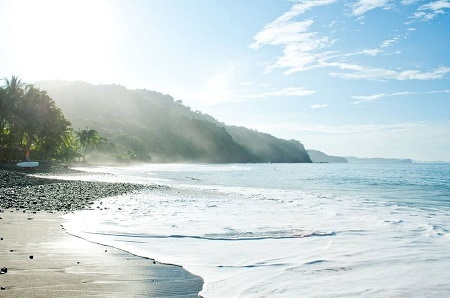 Perfect for travelers who wish to live Costa Rica's authentic experiences. Couples and families are welcome! We look forward to your arrival. Dining with the best ocean view in Costa Rica is an unforgettable experience. Hotel Punta Islita's accommodations stand out for the impeccable details that fully reflect the best of Costa Rica's culture and hospitality. 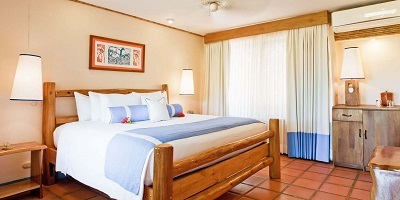 Offer is based on single or double occupancy in a Standard Guest Room - King Bed, Accommodations for 2 Guests. Stay 2 nights as desired and based on availability. Bid Price is Per Night.